Uranus Square Pluto Part Four: How Are You Feeling? Meditation is a wonderful way to get in sync with your astrology. 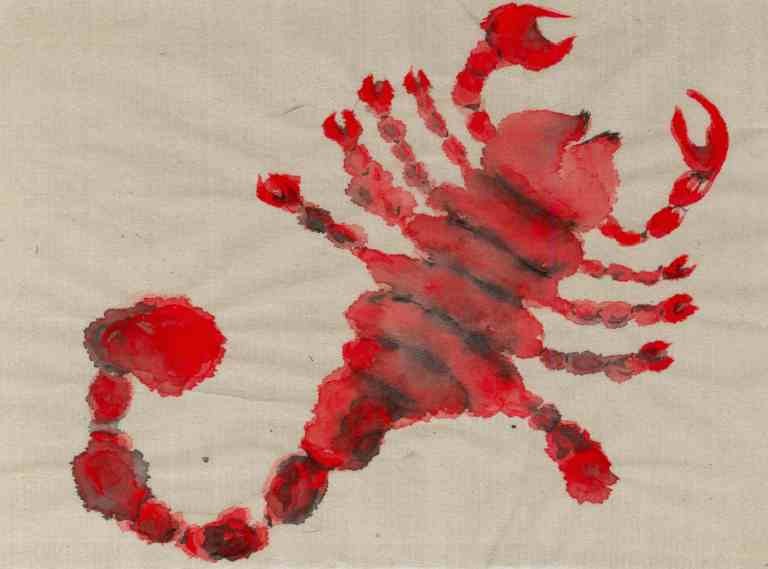 Enjoy this guided meditation to tap the Scorpio aspects of your birth chart.